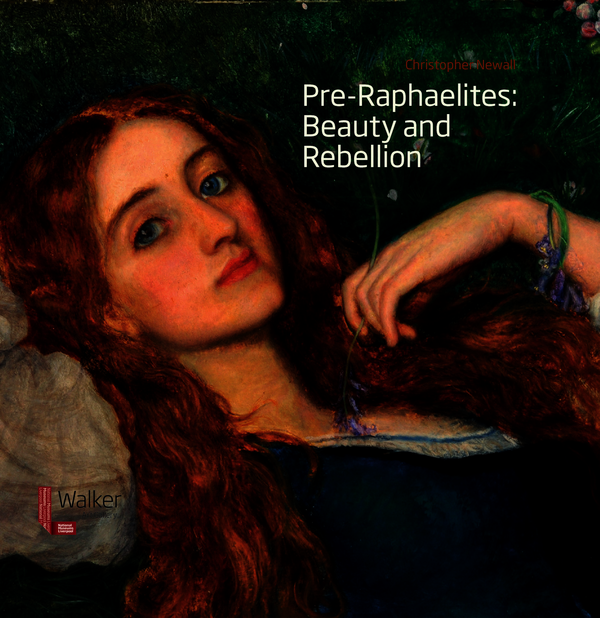 Fascinating new research into Pre-Raphaelite painters and collectors in Northern England positions Liverpool as the Victorian art capital of the north in Pre-Raphaelites: Beauty and Rebellion. This catalogue accompanies the first exhibition to examine Liverpool’s role in the history of the Pre-Raphaelite movement.The exhibition will be held at the Walker Art Gallery, Liverpool, from 12 February to 5 June 2016, and is being produced by National Museums Liverpool, working with the specialist art historian Christopher Newall, whose insightful essays will feature in the book. Containing new research on Pre-Raphaelite patrons and painters in Liverpool, including the collector John Miller and the artist John Ingle Lee, the book examines the relationship between artists like Ford Madox Brown and Rossetti with their Liverpool contemporaries, collectors, and the institutions that welcomed them, notably the forward-thinking Liverpool Academy. It will serve as an account of an important aspect of British artistic culture in the 19th century - and yet one for which there is no previous source of information. It will also feature approximately 100 works from the exhibition.